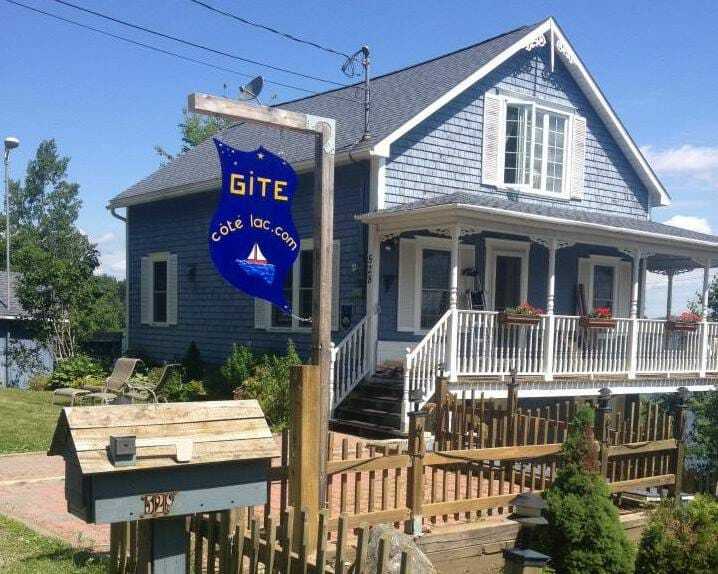 Gîte Côté-Lac offers an unforgettable stay and grandiose views on the shores of the lake Mégantic. 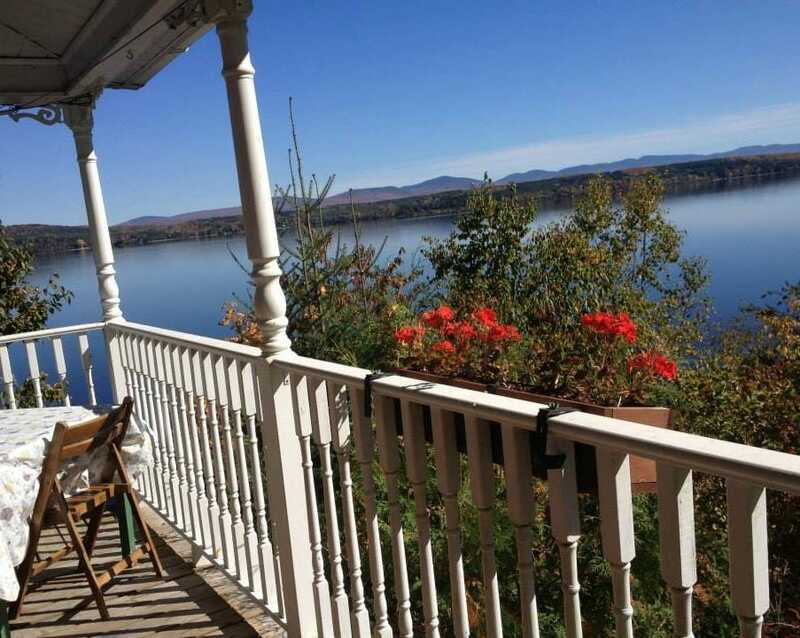 You will be seduced by character, esthetic and comfort that awaits you, as well as the copious breakfasts, at this B&B situated in the village of Piopolis on The Summit Drive. 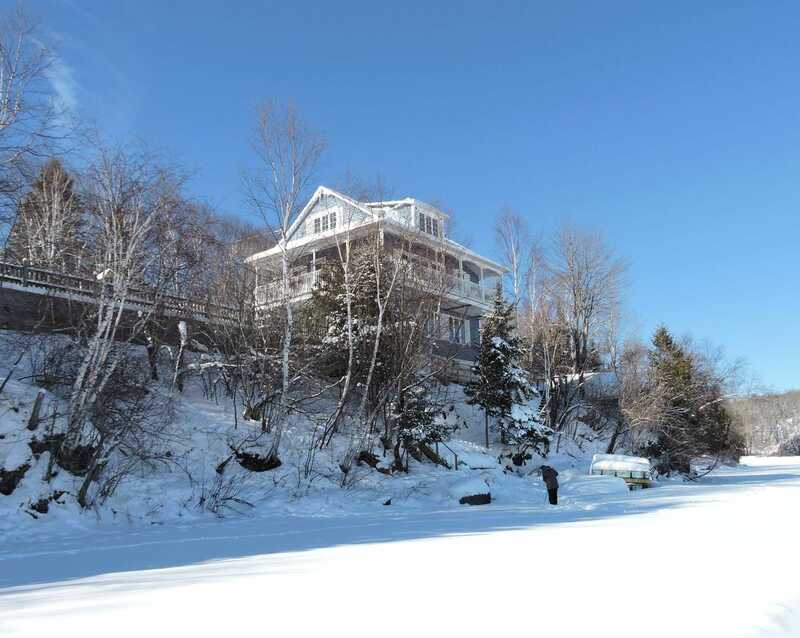 In this extraordynary star-sky region, the Gîte Côté-Lac stands in this combination between the water, the sky and the mountains. 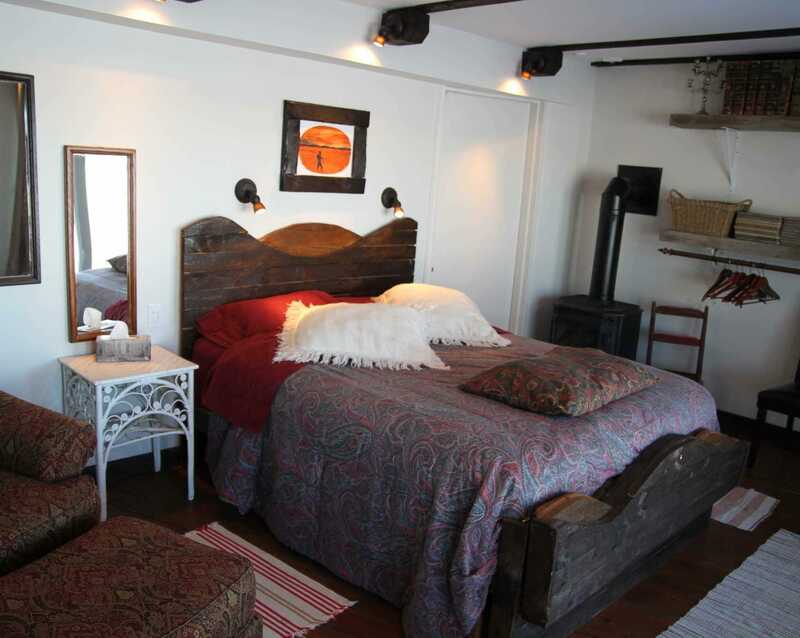 One of the rooms has access to a private kitchenette.